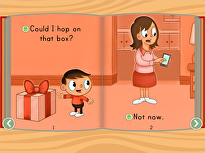 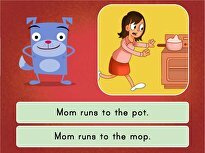 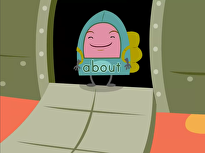 In school, your child will be learning about the geography of the United States. 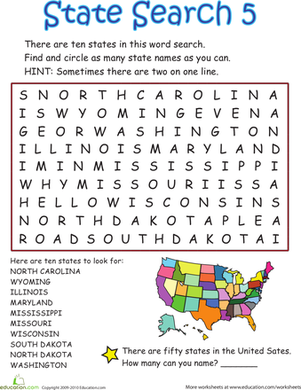 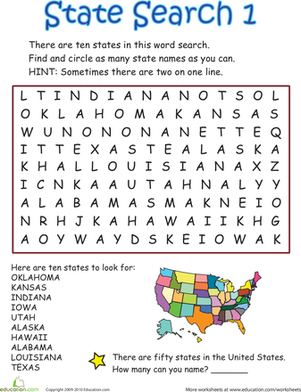 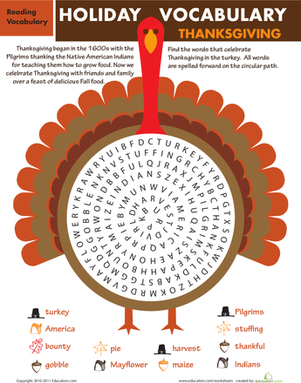 Practice these skills with a fun printable word search featuring ten state names to circle. 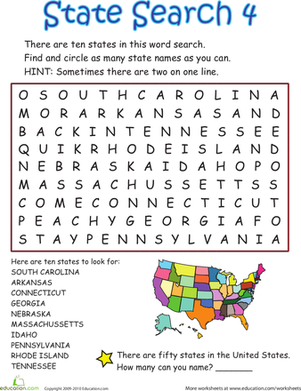 It might even inspire your next adventure!